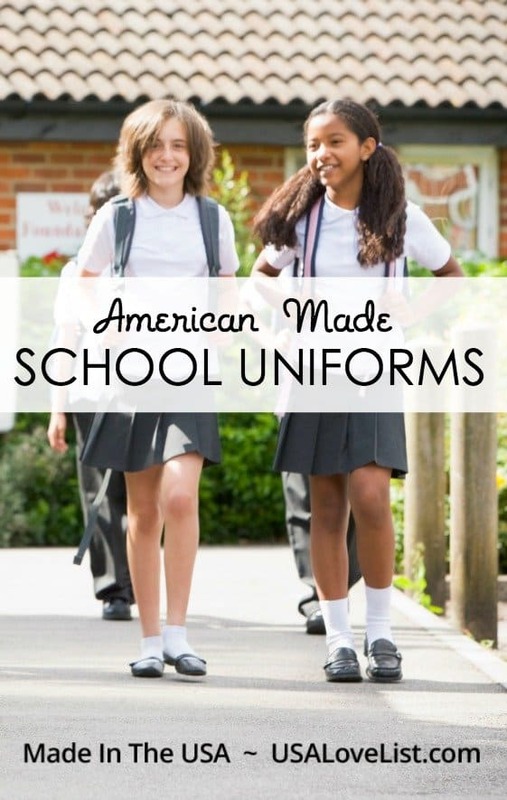 Are you looking for Made in the USA school uniforms or basic kids' clothing to meet a school dress code? Polo shirts and dress slacks are articles of clothing that are being added to an increasing number of back to school shopping lists this year. In today's world, uniform shopping is not only reserved for private school students. The number of public schools that are requiring students to wear uniforms or follow a strict dress codes is on the rise. 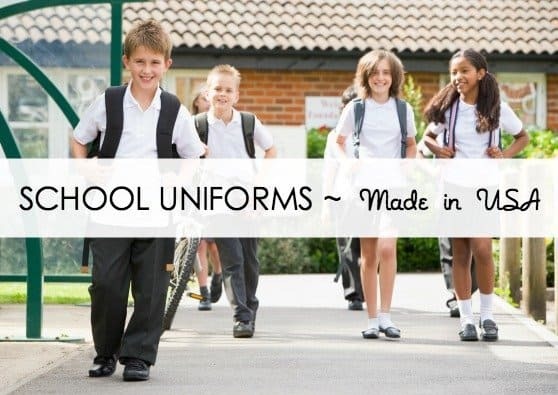 Whether you are looking for a few uniform pieces for your student, or a whole ensemble, here are our top picks for companies that manufacture school uniform items in the USA. Dress Code Sweaters manufactures all of their knit sweaters, cardigans and vests in New York. Not only do they offer made in the USA school uniform attire, but Dress Code Sweaters also offers a selection of adult size knits for medical and business professionals. Modest Apparel offers a wide selection of made in the USA skirts and culottes for girls and women. Modest Apparel takes pride in manufacturing clothing in the USA that is of high quality and not too revealing or skin tight. Their skirts are a great length for school dress codes. 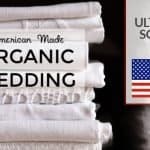 Not all of the clothing available at schooluniforms.com is made in the USA, but everything that is, is clearly marked. 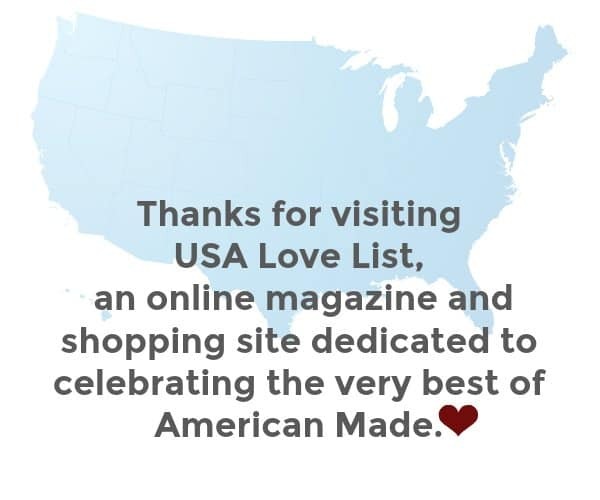 Items that are American made include blouse tops, shorts, some styles of sweaters, jumpers, and kilts. 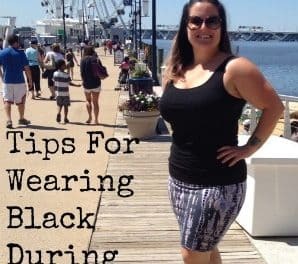 Finding American made accessories that conform to school dress code can be hard to! Dapper Sappers manufactures plain colored elastic belts 100% in the USA. Do your kids have a uniform or dress code to follow? 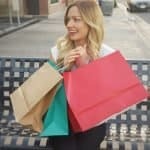 What are you shopping for this year? 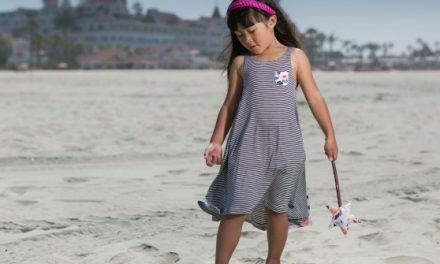 Let us know in the comments and come back over the next few weeks as we highlight more kids' clothing and back-to-school finds, all American-made. 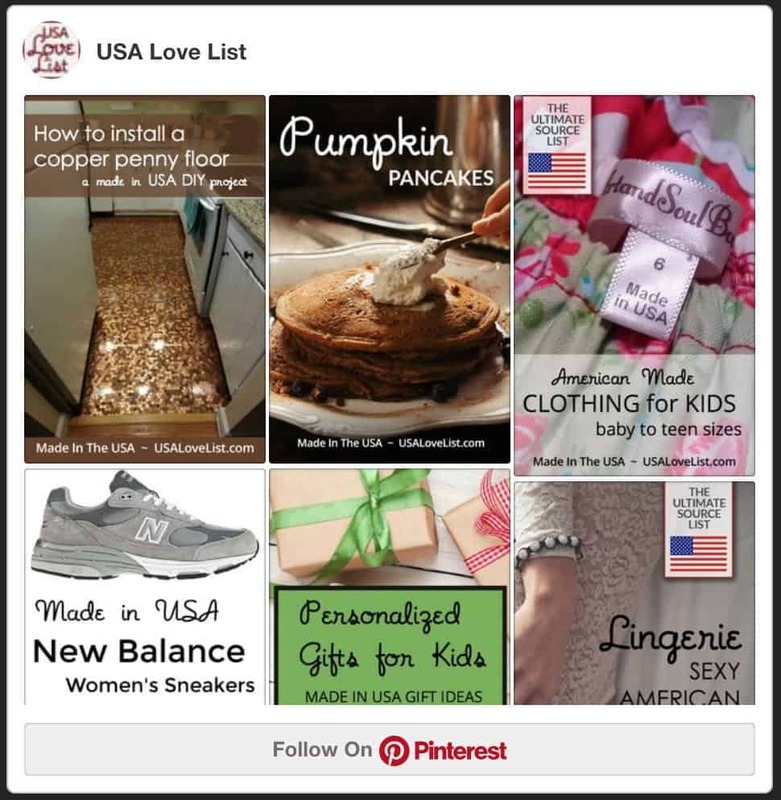 Follow USA Love List's board School Days on Pinterest. I absolutely love that my kids wear school uniforms. It makes life so easy!! 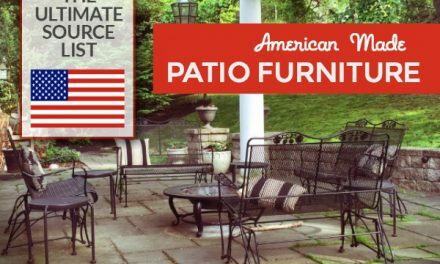 Dennis Uniforms carries SOME items made in the USA. I was just in their retail store today and could not find a pair of pants that was made in the USA. Sadly, most are made in Nicaragua and Vietnam. 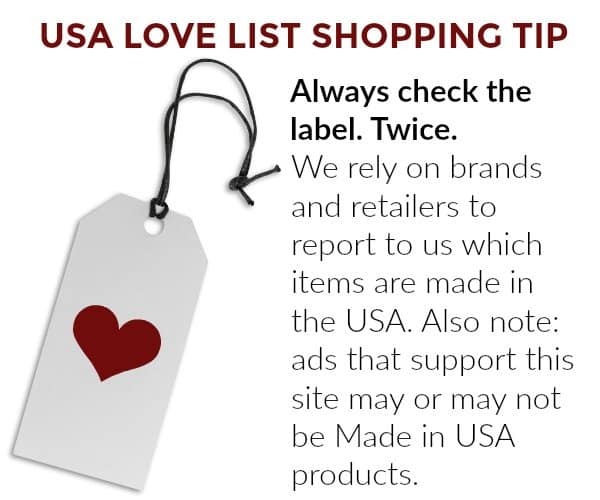 If they are so proud of their made in the USA label, they need to advertise on their website which items are made in the USA and which one’s are not. That way consumers can make an educated purchase. You are absolutely right. 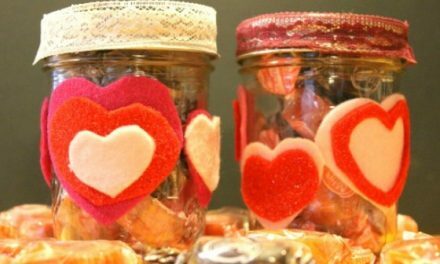 Most companies may offer 1 or 2 items but most are imported goods. 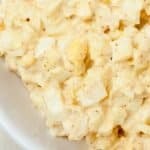 try Sew Perfect Uniforms in Los Angeles. All our plaids(35+) are made here . How do i know ? I own the comapny. Most of the garments offered by Dennis Uniforms are manufactured out of The USA. Their main office is in Portland, Oregon and their plaids are manufactured there. But, their polos and bottoms are outsourced out of the country. Also, they outsource their embroidery services to other countries, as well. 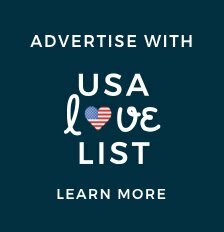 Please join me in asking Dennis to more honestly promote its products since very few are made in the USA (as their website loudly and proudly proclaims). I’m not a huge fan of school uniforms, but some schools do require very strict dress codes that are basically uniforms. My niece’s middle school does. We had uniforms for our school system for a little bit. I longed to wear whatever I wanted but once they changed it I wished we had uniforms again!